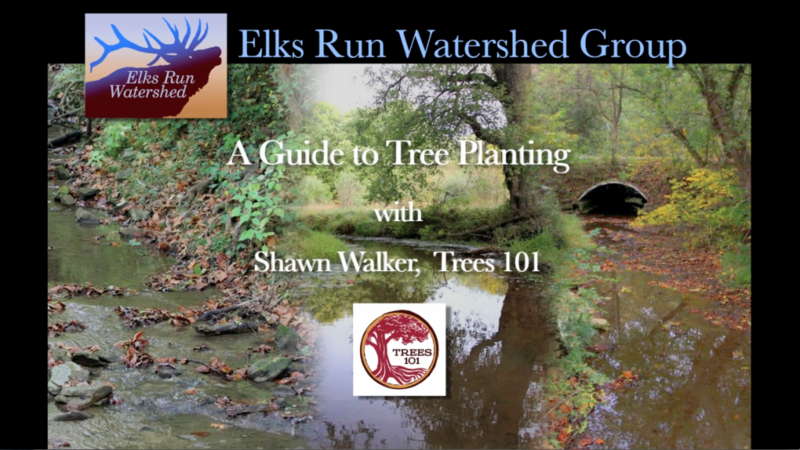 Shawn Walker of Trees 101 assisted the Elks Run Watershed Group and the Cacapon Institute with the Project CommiTree Planting in Sam Michael’s Park on April 5, 2014. The Downstream Project took the opportunity to capture Shawn’s explanation of the proper methods and considerations for planting a tree. Trees 101 is always glad to spread the good word about tree care. This was an excellent planting event and I was very impressed with the collaborative effort! Keep up the good work, ERWG! I have no gardening / planting experience, and I feel like I could plant a tree now!